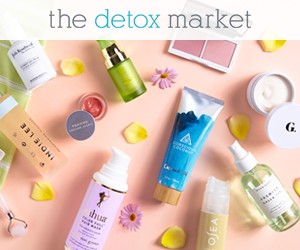 The beauty world is constantly changing. As a blogger/MUA, I try my best to stay on top of everything but it's hard. 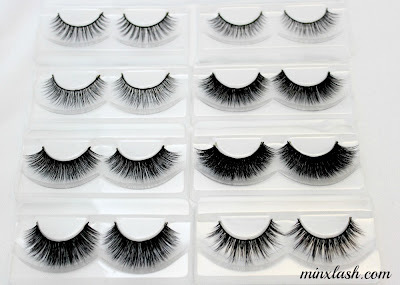 I recently interviews Min of Toronto Based Minx Lashes to get the scoop on the Mink craze! Mink lashes are made from Siberian mink fur that have been shed after brushing the tails of the mink and some of the natural shedding. The shed fur are dyed and hygienically treated then handcrafted into wearable eyelashes. Mink lashes were first introduced by celebrities such as JLo, Heidi Klum and Oprah at red carpet events but they were off limits to most women since they cost hundreds to even thousands of dollars. They remained as Hollywood’s secret to beautiful, capturing eyes until recently they've become much more affordable and available. What is the different between mink & synthetic lashes? Mink lashes are much more softer, fluttery, natural and weightless compare to the synthetic lashes. Mink fur looks and feels like the real human lashes and can duplicate the most natural looking false eyelashes on the market. Mink lashes have very beautiful natural shine and gloss compared to that of a fake plastic shine of a synthetic lash. Mink lashes are highly durable and can be worn up to 20 times with proper care. It's very important that these lashes are properly cared for; use a tweezer to remove it from the box, gently clean off the glue residue from the base of the lashes and store it away from moisture and heat. Why should I get a pair of mink lashes? 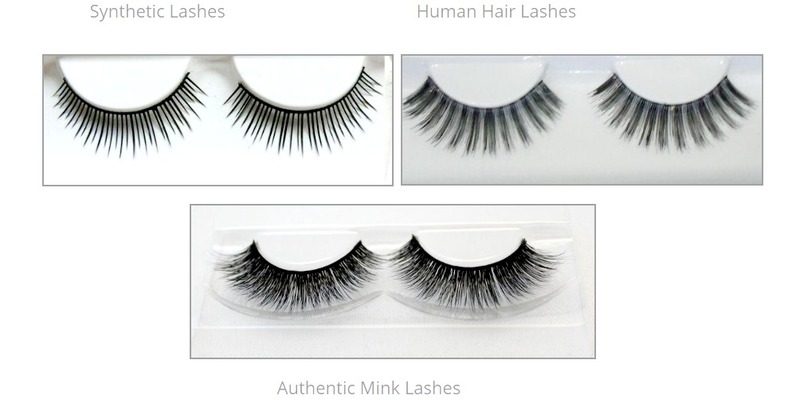 Mink lashes are so much more beautiful, softer, fluttery, natural and weightless. Not only does it look so much superior to the synthetic lashes, it also feels so much better because of it's softness and weightlessness. It doesn't feel heavy and uncomfortable like what most people experience wearing synthetic lashes. Mink lashes are also not perfectly lined in shape like the other mass manufactured lashes, just like the natural lashes they tend to be a bit imperfectly shaped and flares out in different ways which make them so much more natural and beautiful. There's a reason why some A-List celebrities only wear mink lashes, they've got team of beauty experts who research the best ways to look gorgeous and beautiful. Mink lashes may seem expensive but you can reuse them up to 20 times so it's worth the price you are paying for. They are so addictive once you try mink lashes you'll not want to use any other lashes again. Ladies, I hope my interview with Min helped you clear up any questions that you have about Mink Lashes! 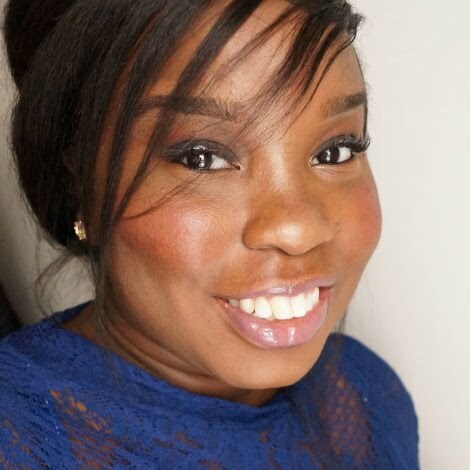 The views expressed in this blog post belongs to Mink Lashes and does not reflect spicedbeauty.com. Do your full research to find out if this style is for you. Oh, I've been wondering about these mink lashes that are popping up everywhere. I love false lashes and use them regularly. I need to up my game on getting falsies,always buy mascaras that give me e false lash effect, great interview btw!